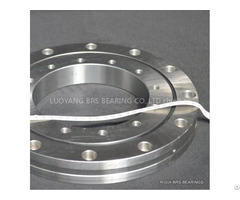 RIGIA slewing rings are high precision slewing rings made by BRS bearings for Automative equipment, CNC machines, Industrial robots, swiveling tables of machining centers, rotary units of manipulators, precision rotary tables, medical equipment etc. 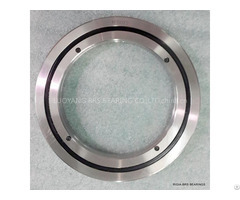 We specialized in precision slewing rings, turntable bearings with ID 50mm-300mm, four point contact ball bearings, inner geared, outer geared, light series, kaydon type, ina type, imo type etc. 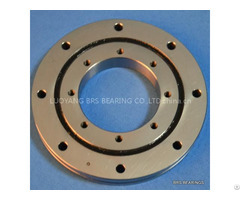 To learn more about our company and product, please visit our website or contact with us. 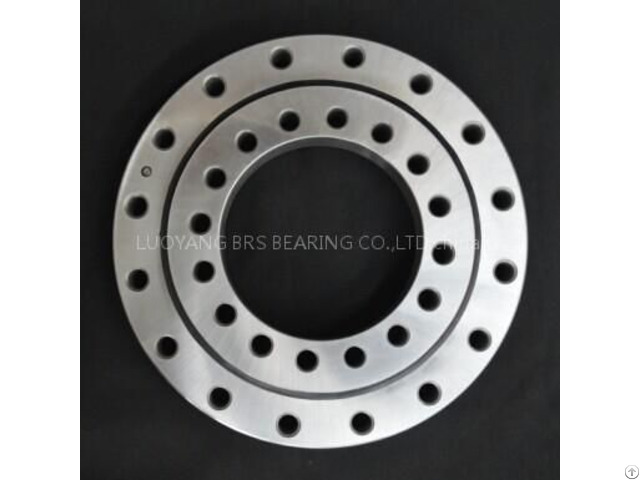 contact ball bearings,thrust bearings,deep groove ball bearing, YRT bearings,etc.All kinds of bearings of the inner diameter Φ100mm-Φ7500mm can be manufactured. The company owns a powerful technical team, and established a series of strict quality control management. Based on the decades of experience in this industry and professional knowledge of international procurement, BRS is able to supply high quality products and service with reasonable price.